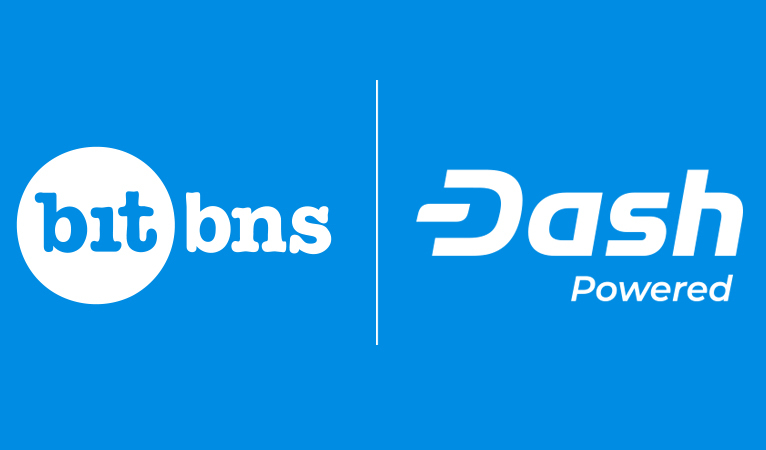 Bitbns, one of the leading exchanges in India, has integrated Dash into their platform and “customers of Bitbns will now be able to buy and sell Dash instantly using InstantSend on the exchange platform”, according to a press release given to Dash Force News. Bradley Zastrow, Dash Core Global Head of Business Development, highlighted in the press release the advantages that this brings to the Indian cryptocurrency community. Gaurav Dahake, CEO of Bitbns talked about how revolutionary the integration is for both parties and consumers. Gaurav added in the press release to DFN that they “are organising a massive competition along with Dash to drive digital payments in a more seamless way for Indian users”. Also, according to the announcement, for a limited time users can transact in Dash for no fees. Bitbns’ normal fee structure is a 0.25% trade fee regardless of traded volume. 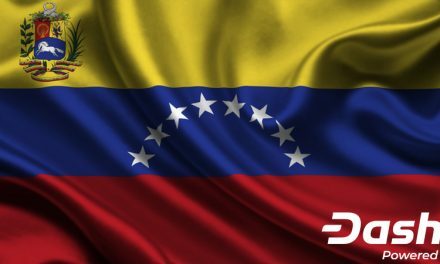 Further highlighting the importance of the integration, Ryan Taylor, CEO of Dash Core Group, spoke on the most recent Three Amigos podcast about how the partnership furthers the adoption goals of Dash by focusing on remittances and InstantSend. Outside of cryptocurrency trading, there is a need for fast, inexpensive, and secure money in India. India has a population of over 1.35 billion, of which 20% of the population remains unbanked and 48% of the bank accounts have seen no activity in the last year. India recently tried to implement a ban on large denomination bills in an attempt to crack down on crime, but the policy ended up hurting the poor the most. The heavy predominance of cash in India, despite efforts to eliminate it, demonstrates consumers’ desire to minimize and avoid the banking industry and areas of government manipulation. Dash is beginning its expansion into India in areas other than trading as well. Dash India is striving to increase Dash’s remittances presence in India to allow individuals to save more of their money when sending money between loved ones. Then different payment apps, like QuikWallet is helping improve the growing ability of Indian consumers to pay with Dash at merchants across the country. This is all in spite of the Indian central bank and government going back and forth between clear and unclear guidance on cryptocurrencies. 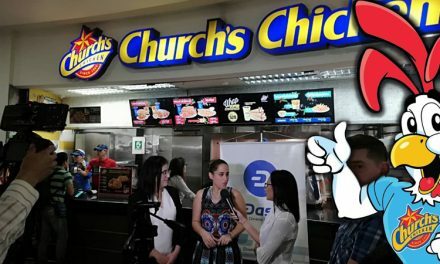 Dash is ideal to supplement consumers’ preference for cash since Dash is Digital Cash and offers the speed and savings of cash, but separate from governmental inflation manipulation. Dash has been able to coordinate its decentralized growth because of its unique Decentralized Autonomous Organization (DAO) structure. The network of masternodes, whom must stake a significant financial investment of 1000 Dash each, vote on funding various proposals to advance the network. This includes Dash Core Group (DCG) to handle a significant amount of Dash coding and marketing development. 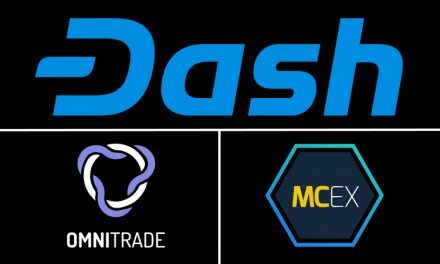 Through the DCG and other funded proposals, Dash is able to have community outreach specialists to communicate and talk with exchanges like Bitbns to integrate Dash and initiate special promotions such as limited time commission-free trades. Additionally, this unique structure allows for Dash Core Group to work with integrating parties to help solve any technical issues when integrating additional features such as InstantSend, which allows users to to get blockchain confirmations in 1-2 seconds for $0.01-$0.02 USD. 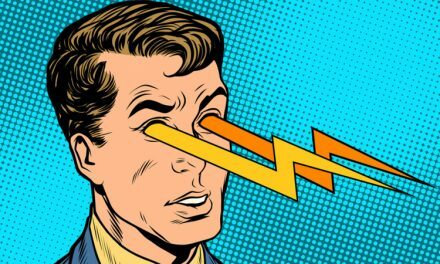 A limited, but growing number of third party exchanges and wallets are integrating InstantSend into their platforms, which is an integral offering of Dash. Dash’s ability to not only technologically innovate, but make sure those innovations are easily available to consumers of all backgrounds other than solely through DCG’s wallet will help Dash grow adoption through multiple channels.